Firstly, Let us dispel the myth that you have to be well-off to become a Freemason. It costs less than you may think! For the answer to these questions, keep reading. The cost varies from Lodge to Lodge. If you decide to join Edric Lodge, you will be asked for certain fees, which under Grand Lodge rules, have to be paid prior to joining. These will include a one-off joining fee of £100.00. You will then be expected to pay the annual subscription levied by the Lodge. The Edric Lodge subscription for 2014/15 is £130.00 a year, starting at our December meeting. 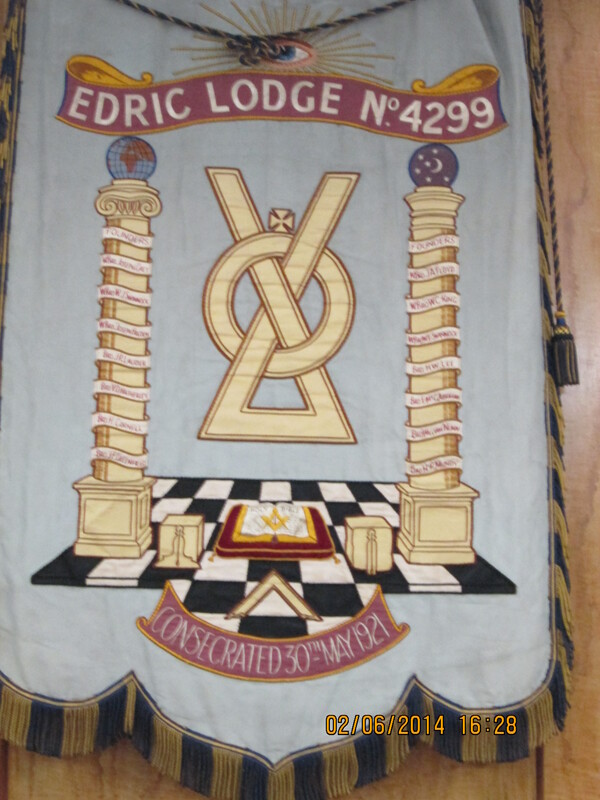 Most Lodge meetings have an official ceremony followed by a dinner, which at Edric Lodge is reasonably priced, plus any drinks. You may choose to dine with your brethren or go home after the Lodge meeting, again this is your choice and there will never be any pressure on you to stay to eat. Most Lodges will have a 'dress code' which requests that members wear a dark lounge suit, white shirt, a black tie and black shoes. In time, certain items of regalia will be required, which initially will not be expensive, and often, there is the opportunity to buy used regalia at very little cost.